Stunning lights influenced by traditional Danish lighting styles. 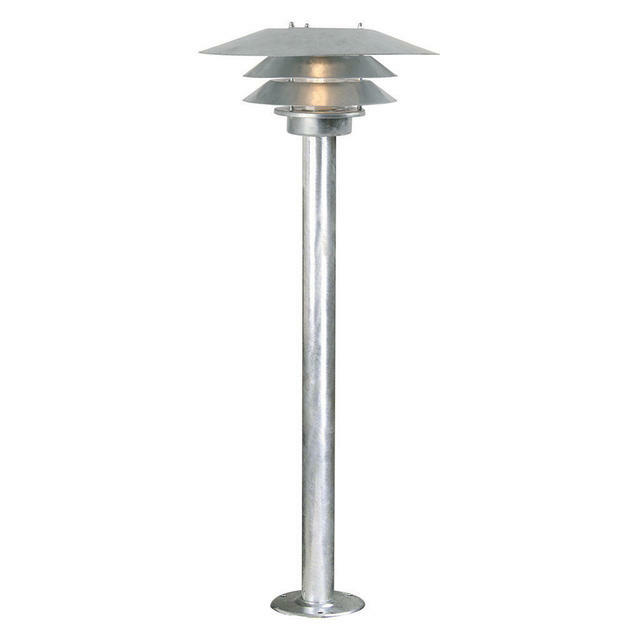 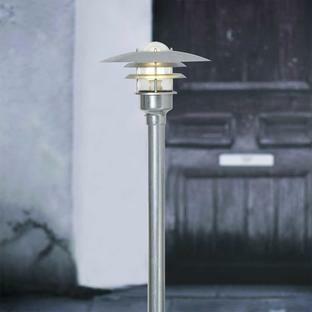 The Venø pillar lights are available in either galvanised steel or copper, the galvanised finish being particularly suitable for coastal areas. The copper light is a striking statement light. 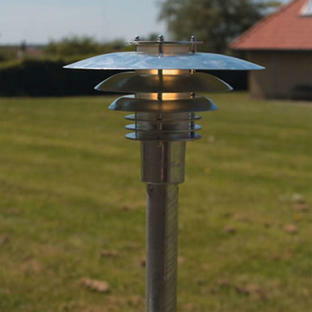 These lights are suitable for use in a parallel circuit. Both the copper and galvanised Venø pillar lights have a 15 year anti-corrosion guarantee. 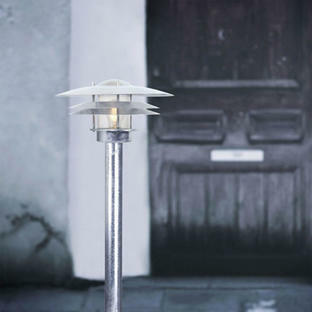 Also available in the Venø range is wall lighting.